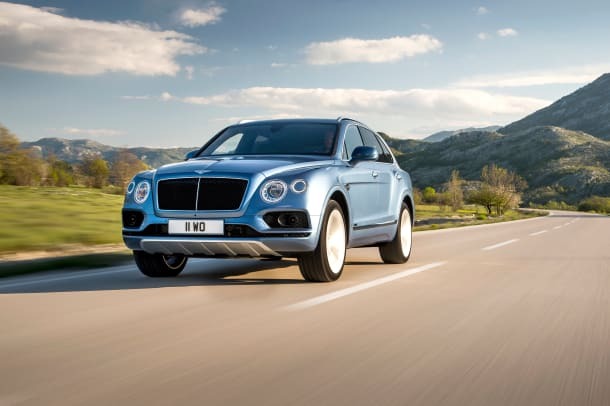 Bentley has got a lot to be proud of when it comes to their new Bentayga. 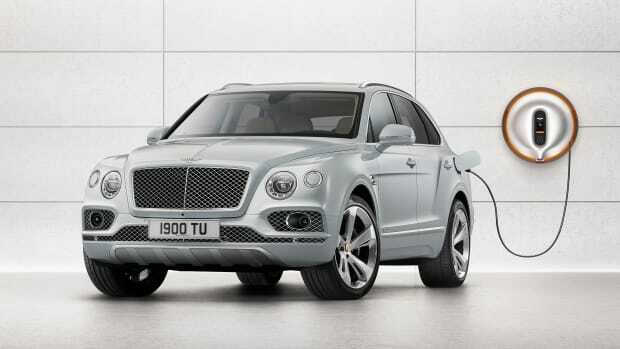 Not only is it the fastest SUV in the world, it is now the fastest luxury SUV to be powered by a diesel engine. 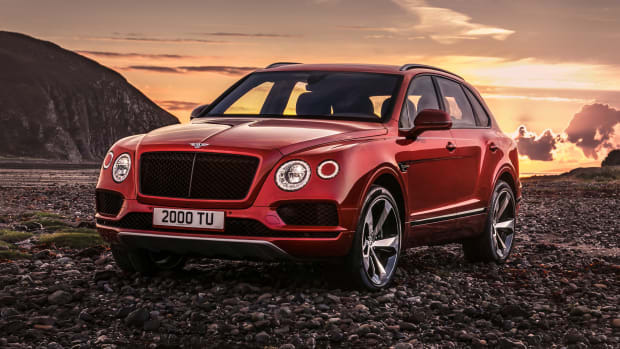 The Bentayga will be the first diesel-powered Bentley with a 4.0L V8 that produces 429-hp and 664 lb-ft of torque. 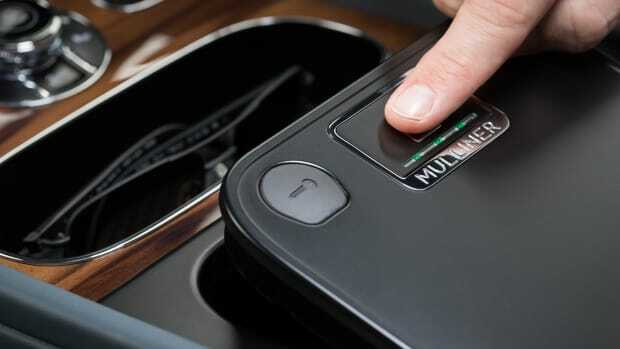 That will get you from 0-60 in 4.8 seconds and will reach a top speed of 168 mph. The efficiency of the new diesel engine will also give it quite a bit of range as it will be possible to travel up to 621 miles on a single tank of fuel. 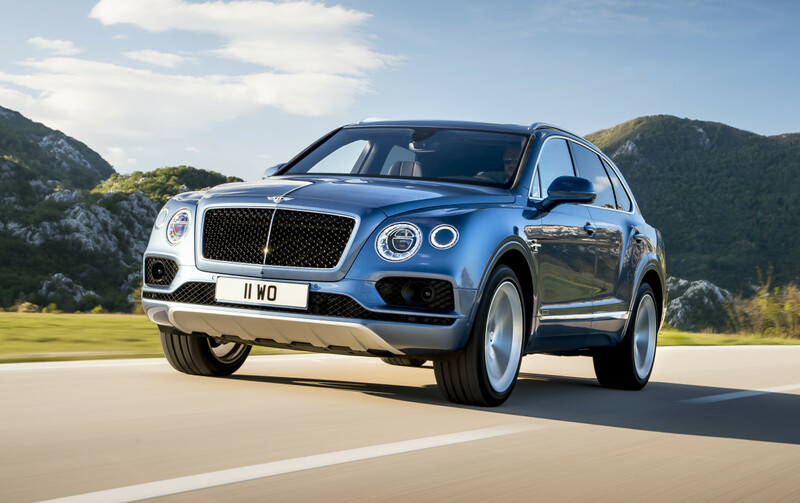 No plans have been announced for release in America, but expect to see the Bentayga Diesel in Europe and the rest of the world in 2017.